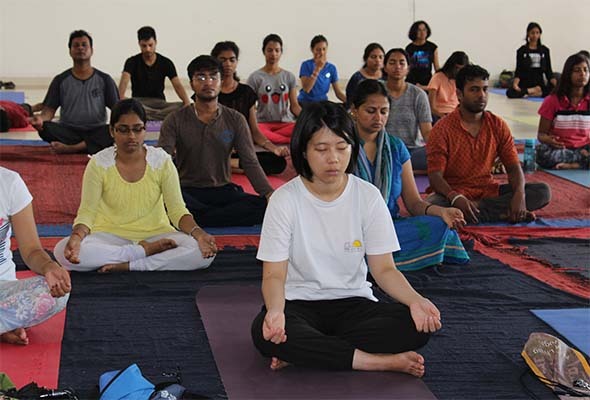 Spread over a span of three days, the Art of Living’s Happiness Program intends to draw forth clarity in observation, perception and expression. The programme has a world record in increasing the ‘Happiness Quotient’ irrespective of any caste, creed or religion. 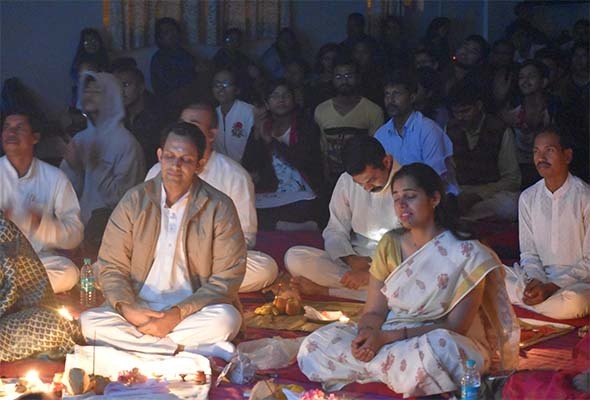 The Sudarshan Kriya, a powerful, rhythmic breathing technique taught in the Happiness Program aids in mental clarity, eases the build-up of emotions and uplifts one spiritually. 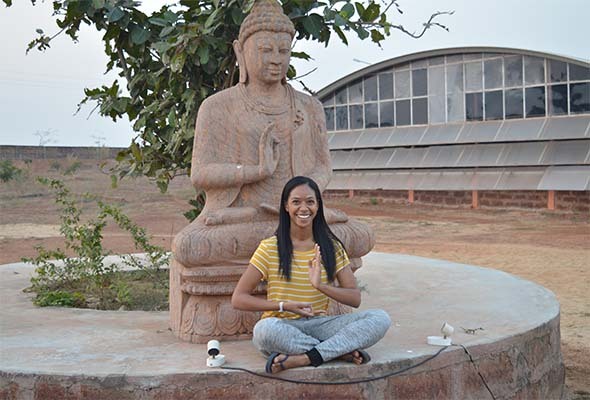 Every new entrant to the university undergoes through the Happiness Program as an integral part of the curriculum. 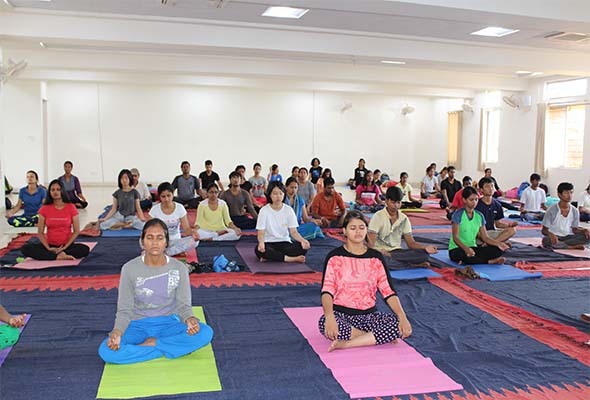 After completing this programme, students are encouraged as well as provided with opportunities to take to higher level of spiritually oriented workshops such as the Advance Meditation Programs etc. This gives them the profound understanding of their own-selves as well as tools to handle their minds and emotions most constructively.